I love when people want to get their photos taken. Obviously… I am a photographer. I also love when people want to get their photos taken and they have so many awesome and creative ideas about what they want to do! Meet Mike, Kristi & their precious baby Danica! 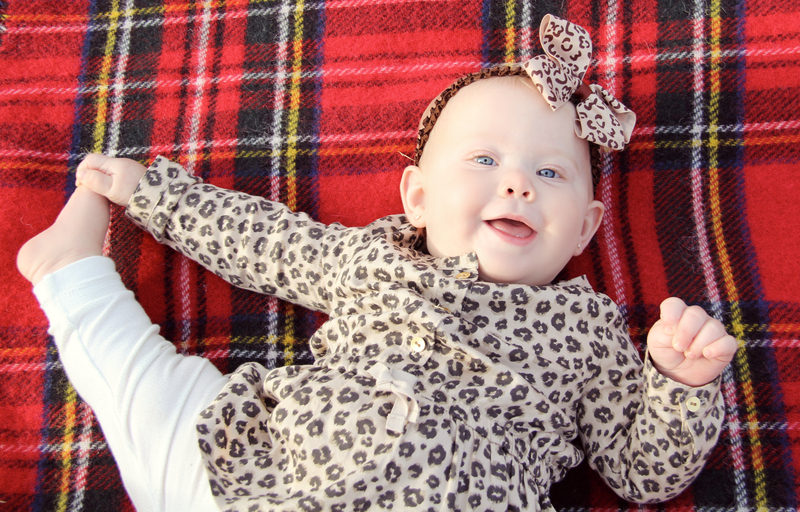 Danica would like to remind all babies to limber up before their photo shoots… She is such a considerate girl! 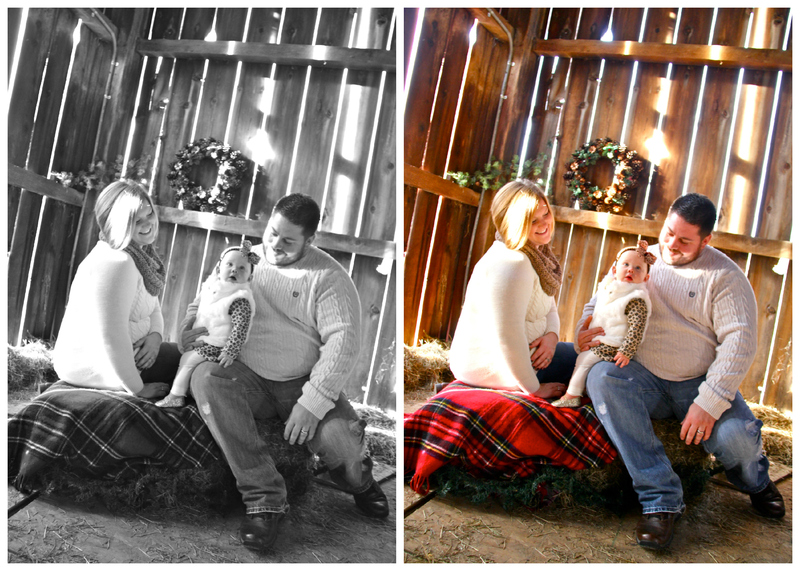 Kristi had so many fun ideas for their photos! CLICK HERE to check them all out!